Are you trying to plan out the details of your wedding? Each year, thousands of couples take on the daunting task of planning out the details of their big day. While this planning process can be a bit overwhelming at times, it is well worth the work you invest due to the results it will garner. When planning out your big day, one of the first things you will need to decide is where to have it. There are tons of websites that make it easy to find the right venue by providing you with details about the various places to have a wedding in your area. If you are curious about the venues in your area, be sure to read this post by Venue Concierge. 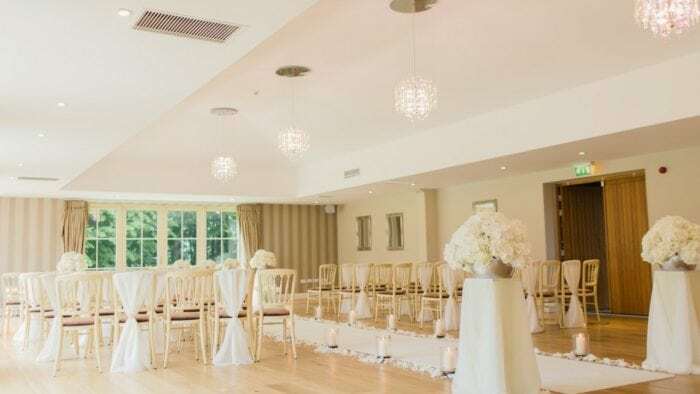 Here are just some of the things you will need to think about when attempting to narrow down the selection of wedding venues in your area. Before you head out to look for a wedding venue, there are a few things you will need to figure out. The first thing you need to figure out is how many people will be attending your wedding ceremony. Having this information will help you start narrowing down the list of venues in your area. Once you have your guest list in place, you will need to work hard to develop a budget. Failing to work out a budget with your partner can lead to lots of stress in the long run. If you are having trouble developing a budget on your own, then you may want to consider working with a wedding planner. These professionals can use their knowledge of the wedding planning process to help you with a variety of difficult tasks. You will also need to work hard to figure out what date you want to have your wedding on. The last thing you need to do is rush through the wedding date selection process. Often times, having your wedding in a cooler part of the year is a good idea. 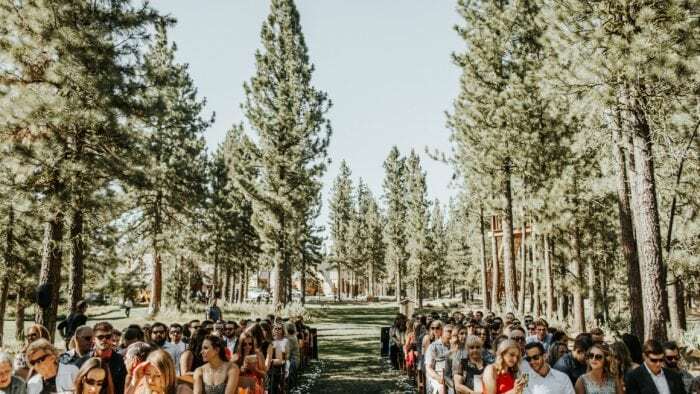 Having a wedding during the summer months can lead to you and your guests having to deal with hot temperatures that can make your big day uncomfortable. Once you determine the date you want to have your wedding, you will need to think about what time you want the ceremony to start. After all of this information is in place, you can start to narrow the search for the venue to use. 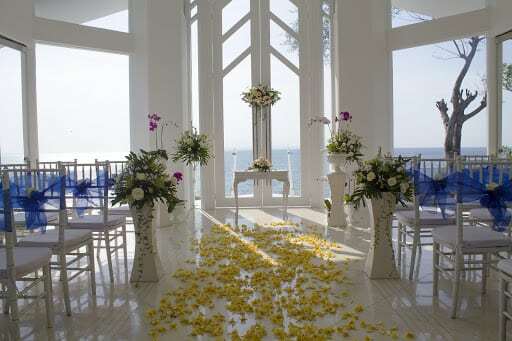 Finding out what theme you will use for your wedding is also important when trying to find the right wedding venue. If you rush through the wedding venue selection process, you may end up choosing a place that doesn’t really play into the theme you have in mind. 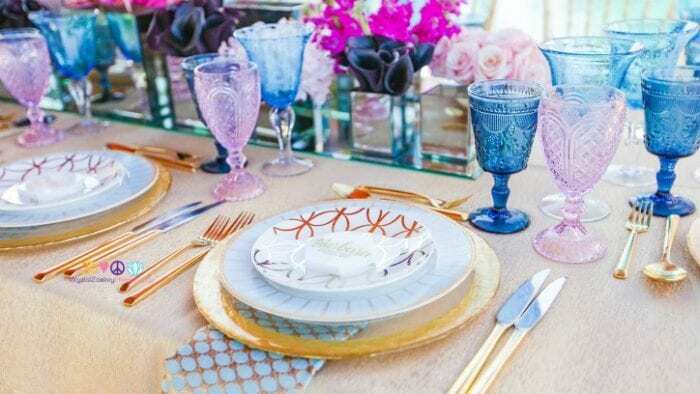 With the assistance of a wedding planner, you will be able to iron out these important details. 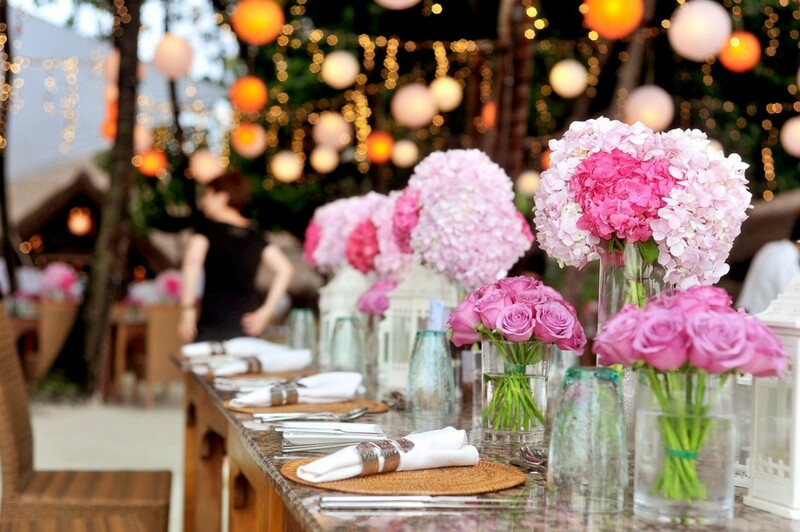 A wedding planner will usually have a variety of great ideas when it comes to wedding themes. Once you make a decision regarding your wedding theme, your wedding planner will get to work finding you the best venue to fit your needs. One of the best ways to figure out exactly what a venue has to offer is by taking a tour of it. Most of the wedding venues out there love giving the prospective client a tour of their facility. Your wedding planner should be able to set up these tours for you. After you have toured a few different venues, you should be able to make an educated decision regarding which one you need to rent. With a bit of time and professional help, finding the best venue for your big day should be easy.